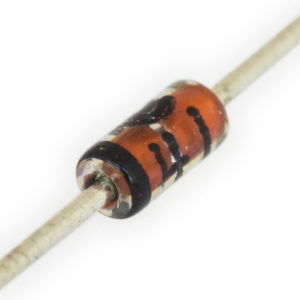 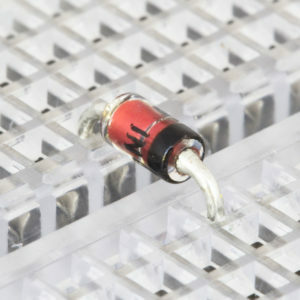 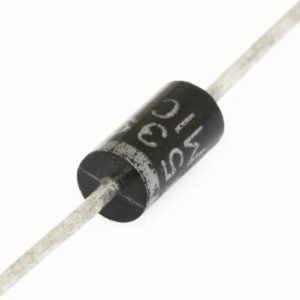 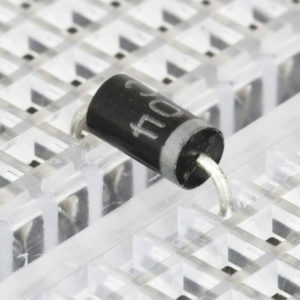 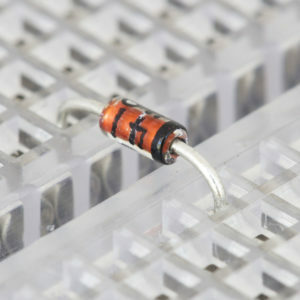 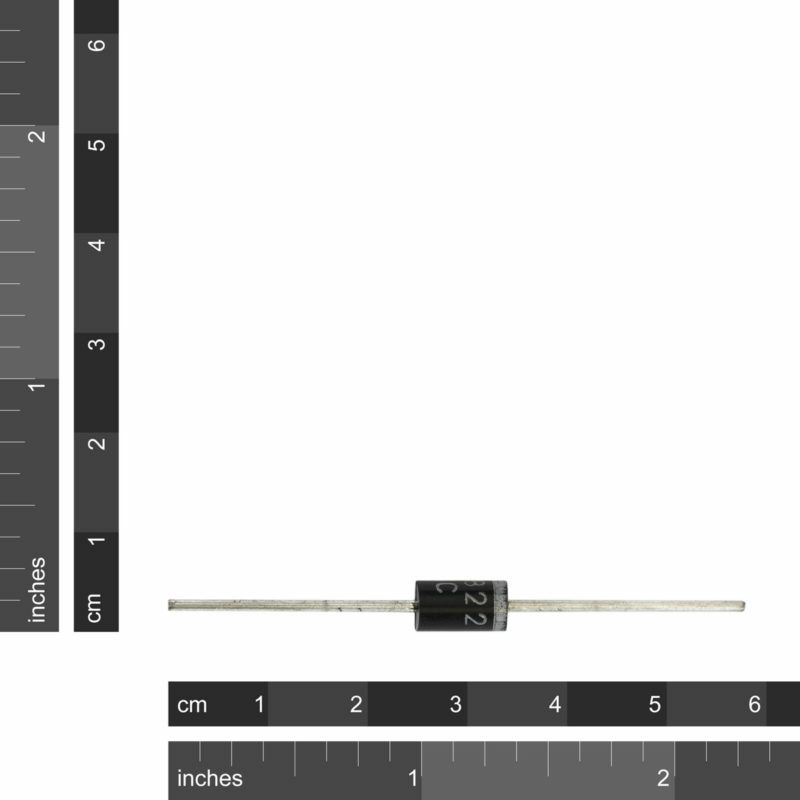 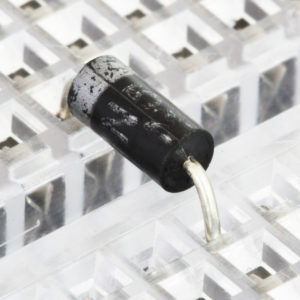 Schottky Diodes have a low voltage drop and are capable of switching very fast. 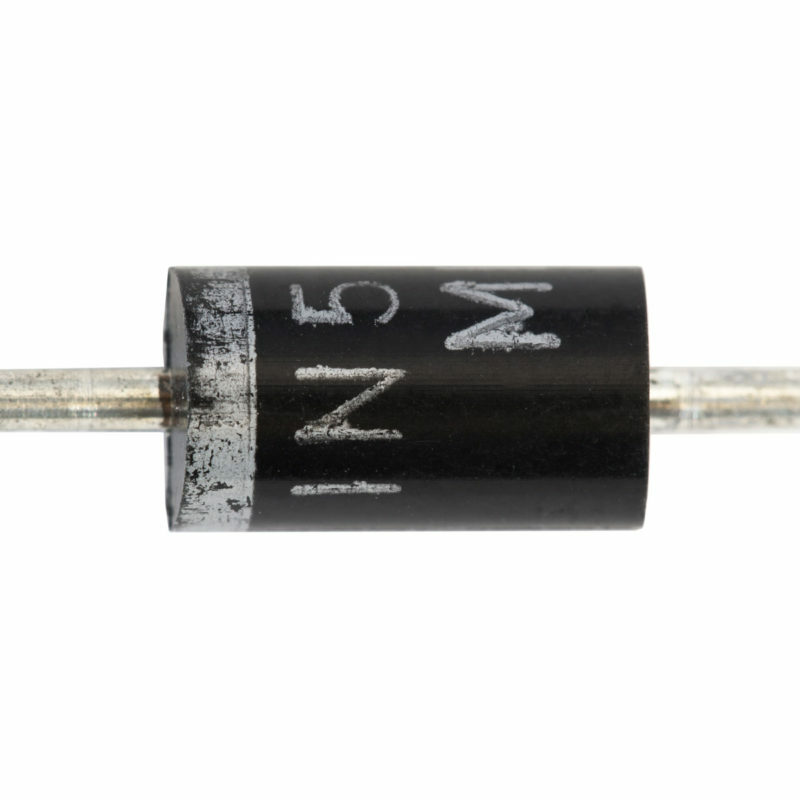 The 1N5822 has a 475mV voltage drop and is rated at 40V/3A. 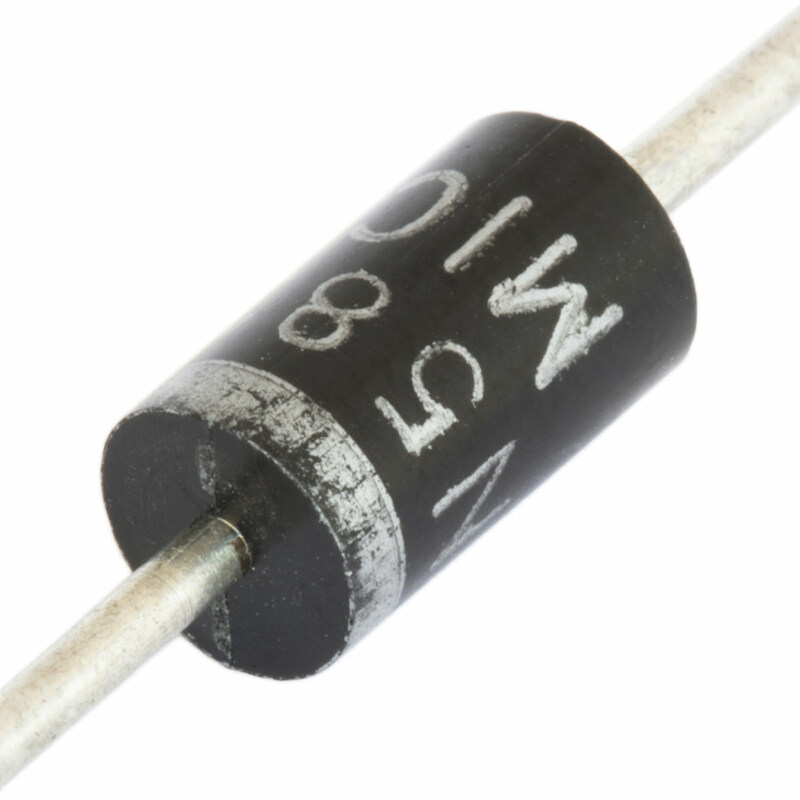 The maximum operating temperature represents the peak temperature at the junction. 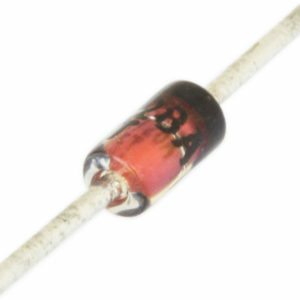 It is not recommended to exceed junction temperature of 125°C or ambient temperature of 80°C on an ongoing basis.